Learn about the INTERLOCKS Salon Assistant Program to train and educate newly licensed stylists, which has resulted in 70% of our current stylist staff. We are always taking applications from passionate, driven individuals who excel in the salon and spa industry. 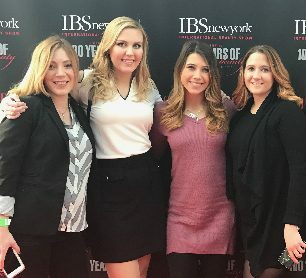 Named one of the top 25 places to work by North of Boston Business Magazine, INTERLOCKS is a team-based environment with opportunities for advanced education. Please fill out the fields below, and upload your resumé at the bottom.